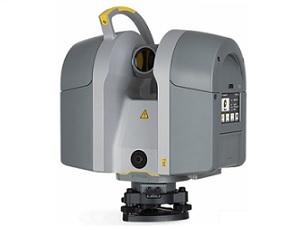 The Trimble® R9s receiver is a GNSS receiver designed to provide Survey professionals with maximum features and flexibility. 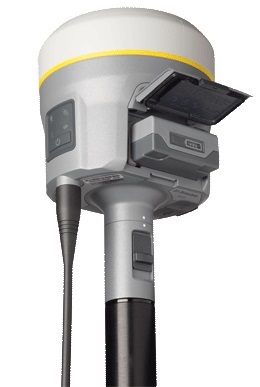 The Trimble technologies provided in the Trimble R9s receiver are a unique and comprehensive combination. 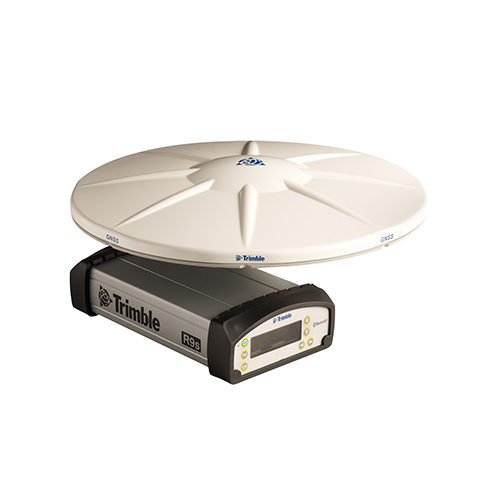 highly versatile, ground-breaking GNSS reference receiver for infrastructure and network applications. Accuracy For Your Data. Versatility in the Field. 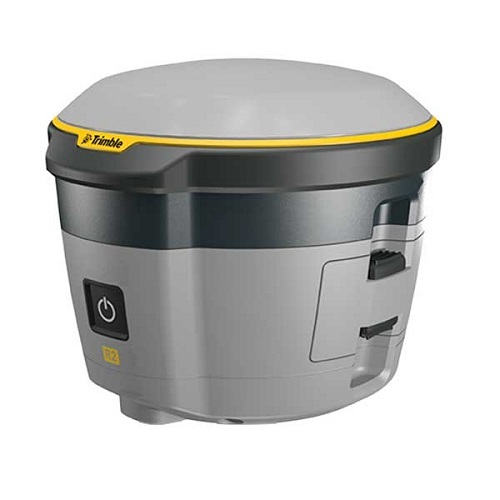 Flexibility For Your Workflow. 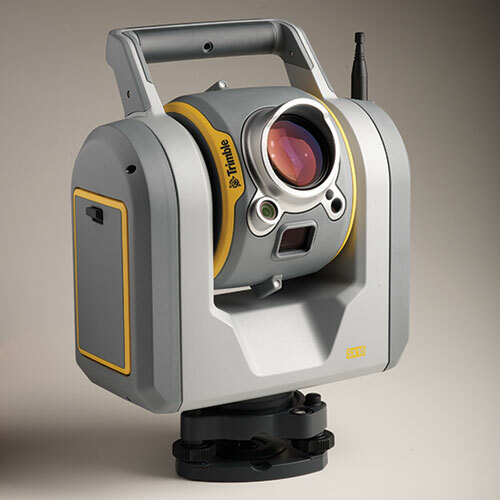 The next generation of GNSS Surveying, it encompasses powerful new technologies that go beyond comprehensive GNSS support enabling surveyors to collect more reliable data.